View the latest research on Blockchain technologies published by members of the Academic Faculty Network of the Blockchain Center of Excellence. Lacity, M. (2018), “Addressing Key Challenges to Making Enterprise Blockchain Applications a Reality,” MIS Quarterly Executive, Vol. 17, 3, pp. 201-222. Lacity, M. (2018), “Enterprise Blockchains: Eight sources of business value and the obstacles in their way,” Intelligent Sourcing, Summer Issue, pp. 24-31. Beck, R. (2018), “Beyond Bitcoin: The Rise of Blockchain World,” Computer, Vol. 51, 2, pp. 54-58. 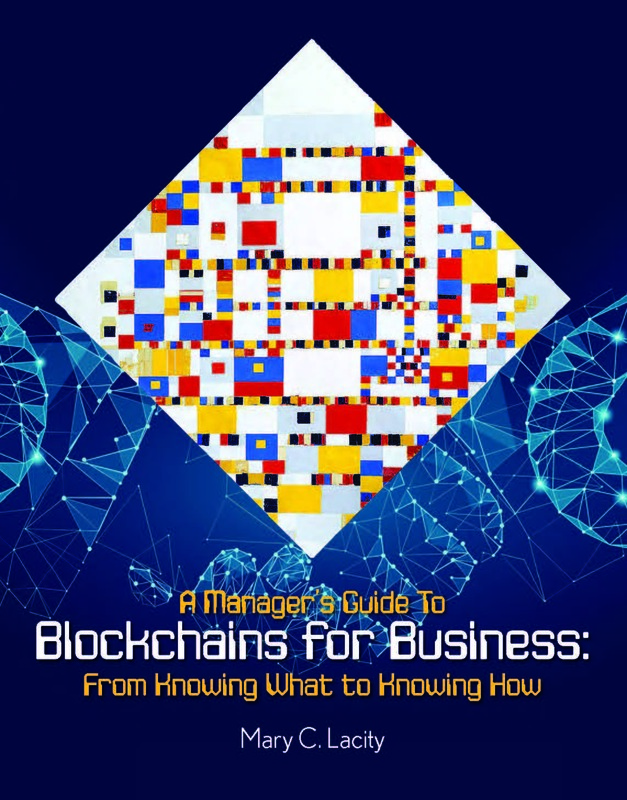 Pedersen, A., Risius, M., and Beck, R. (2019), “BLOCKCHAIN DECISION PATH: ‘WHEN TO USE BLOCKCHAIN?’ – ‘WHICH BLOCKCHAIN DO YOU MEAN?,’ MIS Quarterly Executive, forthcoming.